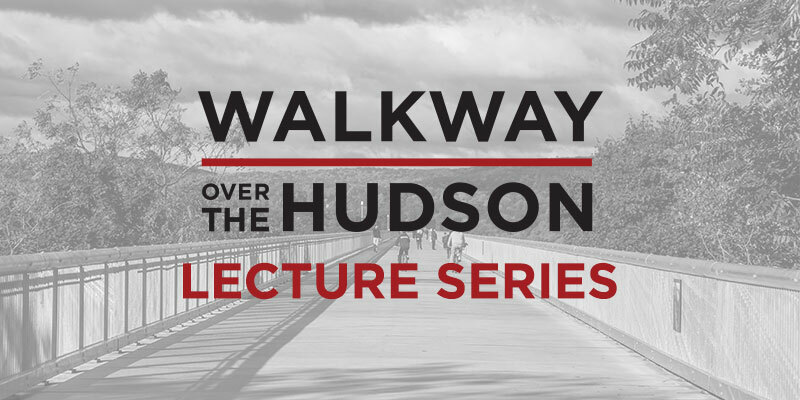 Fulfilling a generous grant from Ann and Abe Effron, Walkway Over the Hudson hosted a dynamic lecture series in 2018, and plans to bring back more interesting and engaging programming in the future. Thanks to Chris Rohrbach, two of our most popular lectures are available to watch on-demand. 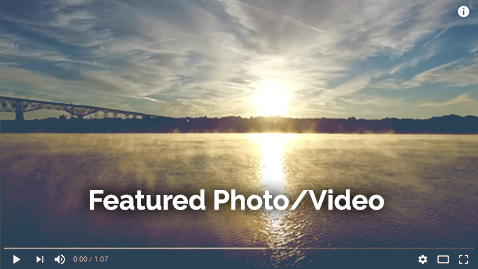 Local author and historian Tony Musso presented “Hidden History of the Hudson Valley”, and Walkway Ambassador and geologist John “Skip” DeGilio spoke about “How The Hudson Was Formed,” all the interesting reasons our river is unique.